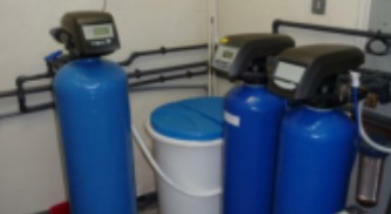 Our SF range of standard water softeners are manufactured using high quality GRP vessels and Autotrol ™ Valves. Apart from our standard range we can manufacture different and much larger systems based on your needs. Other valves including SAITA ™, FLECK ™ , and ERIE ™ are also available upon request. Our range cover both the light industrial and heavy industrial requirement systems. Maximum available mean capacity with GRP vessels is 12,000 metre cubed F ° per vessel. 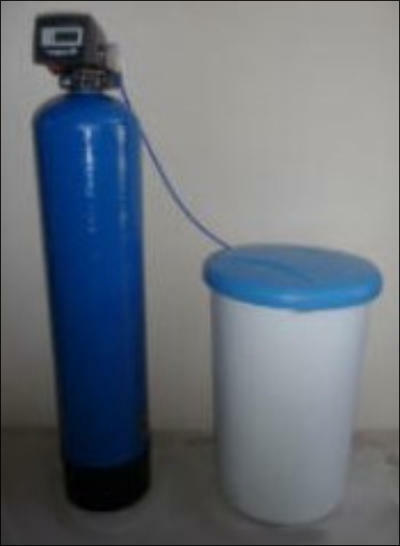 Larger capacities are also available in steel vessels. 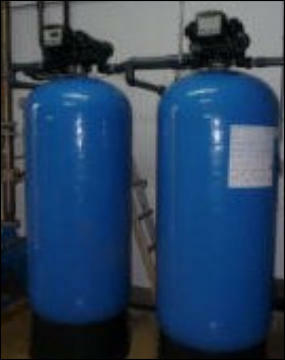 Contact us so we can help you to get the system for your needs.